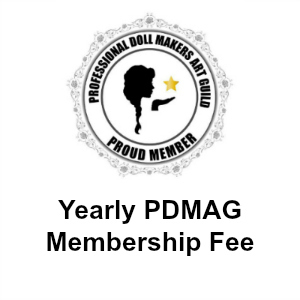 This is for all artists in all mediums who wish to join or renew with PDMAG. Once you have filled out your registration and received your acceptance email and make this payment you will be a full member of the guild. Your login and password you established when you registered will give you full access to your profile where you can add photos, a bio, links to your other websites, and Youtube videos if you have them. We will also be adding new features as time passes to make the site even more user friendly. Welcome to PDMAG.